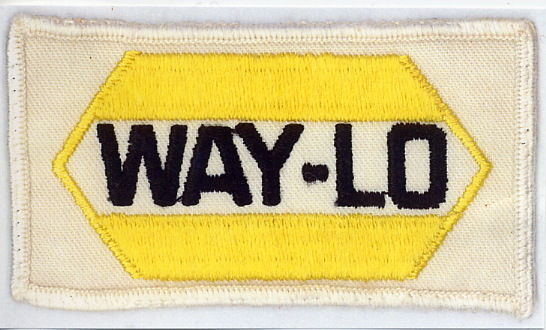 A Way-Lo cloth uniform patch, from Robert Scism. and early 80s. Way-Lo stations were found in Illinois, Indiana, and Ohio.